Over a century ago, the historical London-based perfumer, Floris, released their Special No. 127, a fragrance for both men and women. Although it began as a unisex scent, it has been since marketed for men and was even one of Winston Churchill’s favorites. As I’m fascinated with Winston Churchill, I was keen to purchase a bottle during a trip to London. 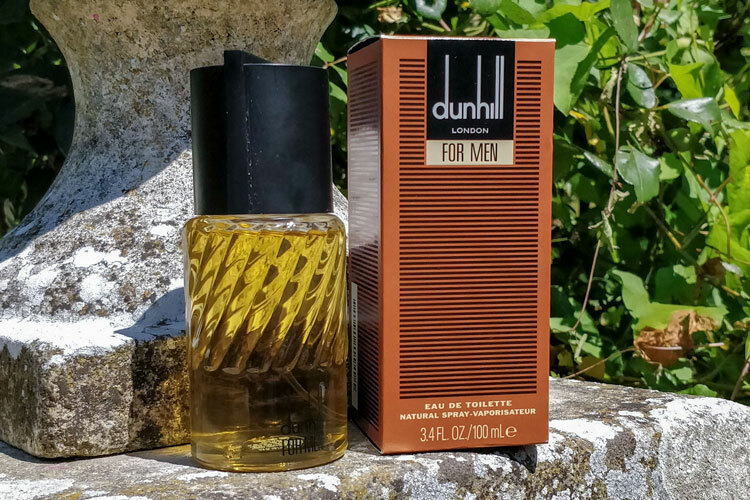 After using this fragrance for several years, I decided to give it a review using our Fragrance Formula in order to see how it fares. Created in 1890 for Russia’s Grand Duke Orloff, it was first known as the “Orloff Special”. During this period, fragrances were largely unisex and it wasn’t until 1934 that colognes became marketed for men. You can learn more about this with our guide on the history of men’s fragrances. It wasn’t until many years later that the fragrance was released to the public using the recipe recorded in the “Specials” formula book. Special 127 was very popular for a number of years and was even a favourite of Winston Churchill as well as Eva Peron. Download the Floris Special No 127 Fragrance Formula as a PDF. 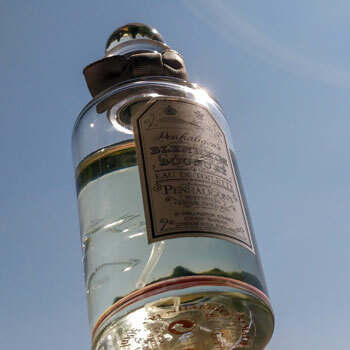 Reminiscent of old-fashioned and traditional eau de cologne, Special No. 127 has a strong accent on citrus notes. Nevertheless, it also features herbaceous and aromatic notes. Overall, Special No. 127 is a member of the Citrus Aromatic family. Opening with overt citrus notes comprising of orange and bergamot, Special No. 127 also begins with lavender and petitgrain. This creates a refreshing and contrast with citrus set against a herbaceous accord. As the opening citrus notes subsides, they’re extended by neroli, an orange blossom. Meanwhile, the heart reveals strong floral notes consisting of geranium, rose and ylang-ylang. Interestingly, the heart can be considered very feminine and reminiscent of a woman’s fragrance. Once the heart has faded, an earthy and musky base comes into play. Created by labdanum and patchouli, the muskiness is heady but not overpowering. Nevertheless, there are still trace citrus notes that ensures that it remains refreshing. 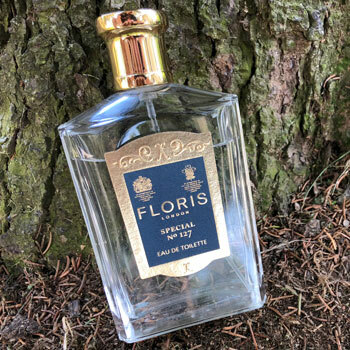 Much like traditional eau de colognes, Floris’ blend doesn’t offer a performance like modern fragrances. It cycles quickly through its notes before settling on the earthy musk base. Nevertheless, its performance is still longer-lasting than Blenheim Bouquet, which is a comparable fragrance. As for the sillage, it’s quite tight but performs well. Meanwhile, there is some decent projection, which lingers well enough during the fragrance’s lifespan. What Do People Think Of Floris Special No. 127? Being very much a heritage fragrance, Special No. 127 is somewhat unusual compared to contemporary scents. Nevertheless, that doesn’t make it an unpopular cologne. Whilst younger people found Special 127 to be a bit dated, testing yielded positive results. Both men and women from a wide variety of demographics especially enjoyed how Special 127 was quite classic in a way not experienced today. Furthermore, the citrus notes contrasted by herbal aromatics was refreshing and rather alluring. Overall, Special 127 proved to be particularly popular with men and women from their mid-thirties onward. Younger men and women found it to be enjoyable but not something that they’d wear or be attracted to. Firstly, Special No 127 is an overly spring and summer fragrance. Being rich in citrus and aromatics, it’s especially appropriate for the former. However, the strong musky base may be too heavy during particularly hot days. Similarly, Floris Special 127 is very much a daytime fragrance and feels perfect for under the sun. Although it’s perfectly wearable in the evening or at night, it’s not as good as under daylight. As can be extrapolated from the section above, Special No 127 is also a fragrance that best suits men in their forties. Whilst it’s also quite suitable for those in their mid to late thirties also (I regularly wear it at the rip old age of 32! ), it tends to be better for more mature people. In terms of occasion, I found that this fragrance was great for the office as well as casual wear. As it’s quite inoffensive and relatively mild with a concentrated sphere of protection, it’s ideal for small office spaces. Furthermore, it doesn’t feel out of place with chinos or jeans and a casual shirt. Finally, Floris Special 127 is a traditionally unisex fragrance. However, the musky base does add an element of masculinity, which may not be very feminine for the contemporary market. Therefore, it might be slightly masculine in nature. With its traditional flacon, Floris Special No 127 is very classy indeed. A throwback to old-school fragrances from before, the clear glass is slightly trapezoid with a gold-coloured top. The label features some slightly golden scrolling and a minimalist, old-fashioned design. There are also two Royal Warrants that are proudly displayed in the top corners. Furthermore, the atomiser performs very well and provides a thick mist, which lands elegantly on the skin. With regards to the packaging, the cardboard is black with golden edges and lettering, which makes for a very elegant presentation and gift. As for value for money, Floris is a very prestigious house. 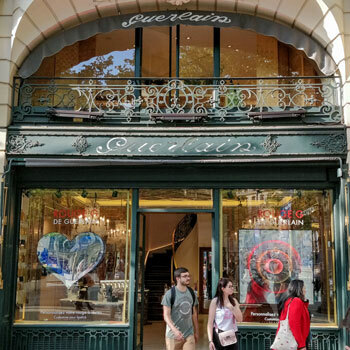 Therefore, its fragrances aren’t particularly cheap. Nevertheless, 100ml can be picked up on Amazon for around $120. However, bear in mind that this isn’t a fragrance that lasts overly long so you way end up going through it quickly! That being said, it’s a high quality fragrance from a traditional house, which is rare these days. 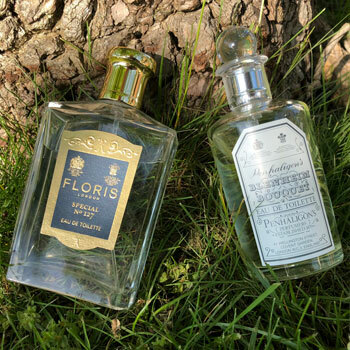 Although old-fashioned, Floris Special 127 is a refreshing and exciting fragrance with rich citrus and aromatic notes. If you’re looking for something that’s inoffensive and exudes class for the office or casually, you can do far worse than Floris Special No. 127. Furthermore, if you want a heritage fragrance, which was once worn by Winston Churchill himself, this is definitely worth adding to your collection for sure. You can see more about the Floris and its history here on their website. Reviewed by Paul Anthony, on 22nd May 2018 . "An alluring and mature heritage scent. Refreshingly citrusy and herbaceous, Special 127 is a unique blend that is certainly worth trying at least once!" I was looking at getting this but was very concerned with it being too dated. What do you think? If you have the maturity and posture to pull it off, I’d say that you’re safe. This would probably feel out of place on someone with very modern and youthful tastes.